Germany's BMW will recall 360,000 vehicles in China as part of the worldwide effort to root out defective airbags made by now-defunct Japanese supplier Takata, regulators in Beijing said. 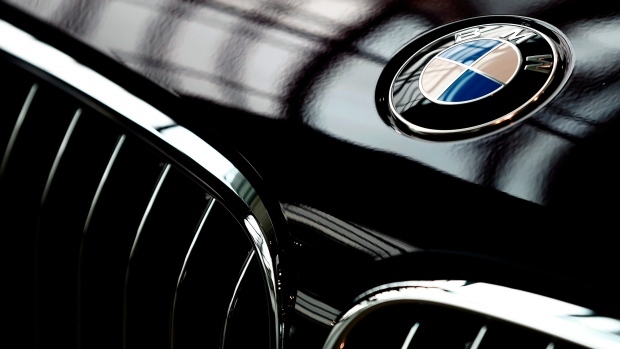 The recall will affect nearly 273,000 models built by BMW's joint venture with Chinese manufacturer Brilliance Automotive and more than 87,000 imported BMW cars, China's State Administration for Market Regulation said. The agency said in statement posted on its website late Tuesday that a defect could cause the airbags to eject debris at passengers if deployed. It did not mention any specific incidents caused by the BMW-installed airbags. The suspect parts will be replaced for free, the notice said. 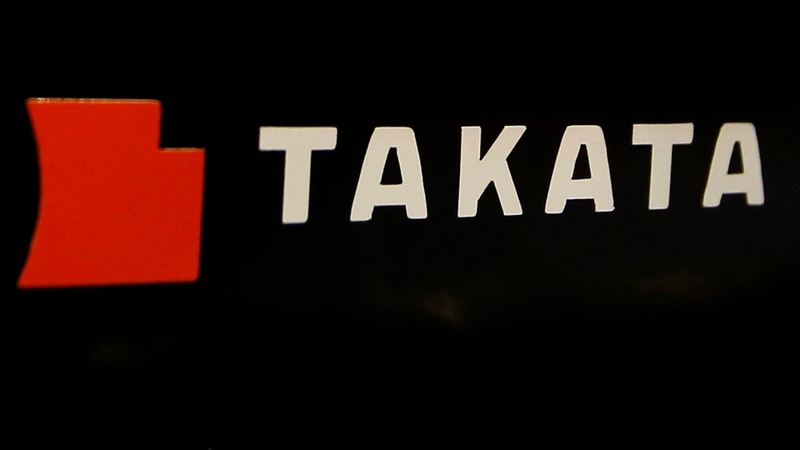 Founded in 1933, Takata went out of business in 2017 because of the airbag crisis. 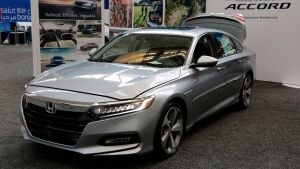 The BMW announcement came as global carmakers were gathered for the Shanghai Auto Show amid a rare sales slump in the world's largest vehicle market.